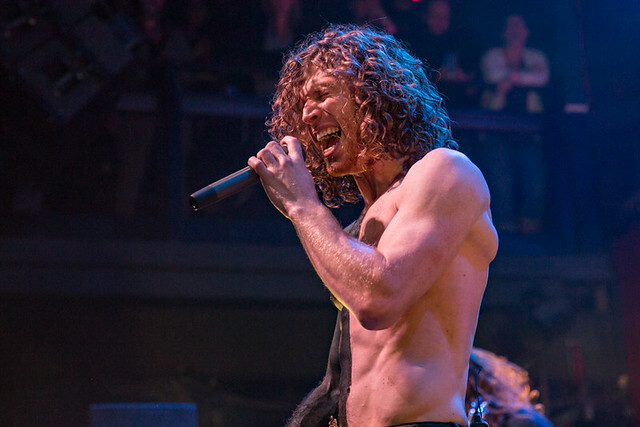 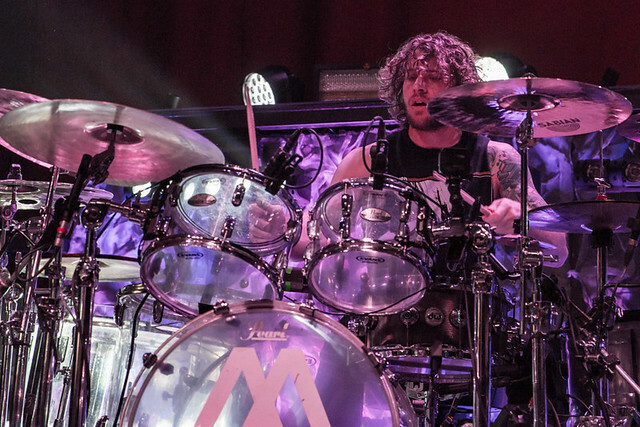 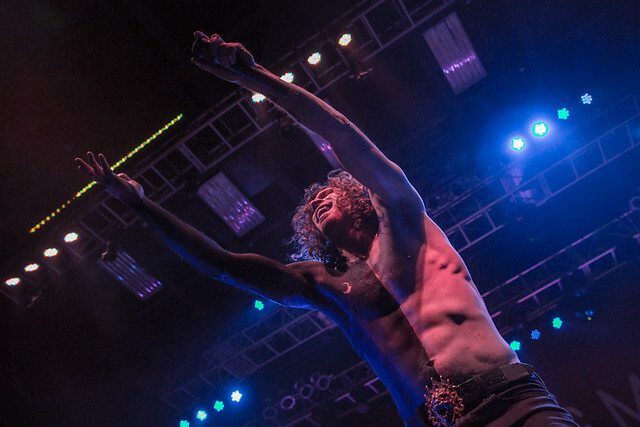 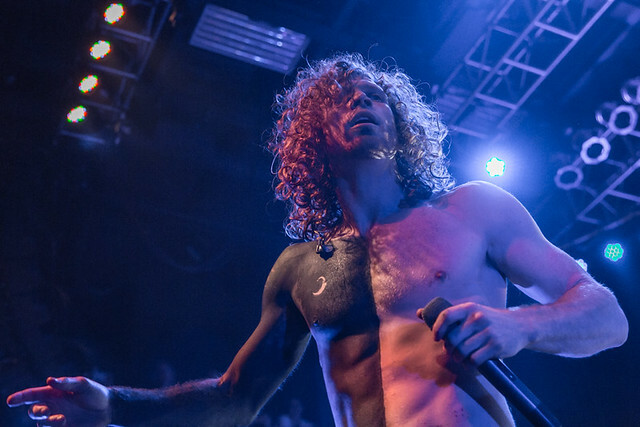 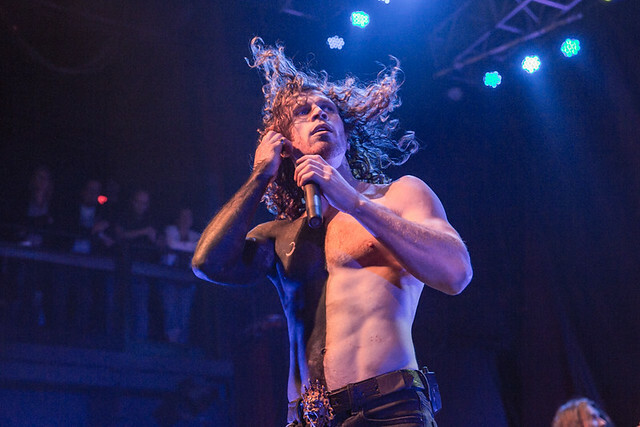 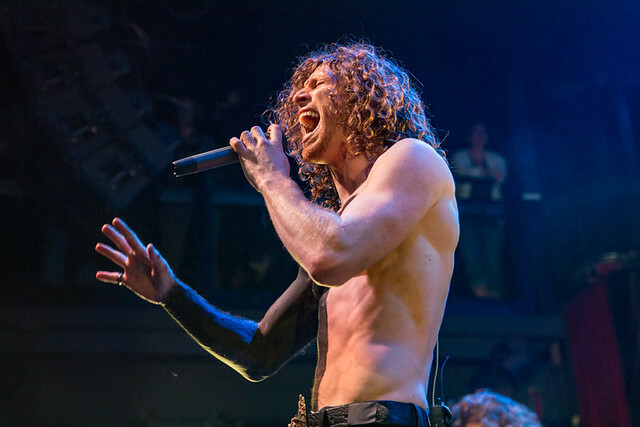 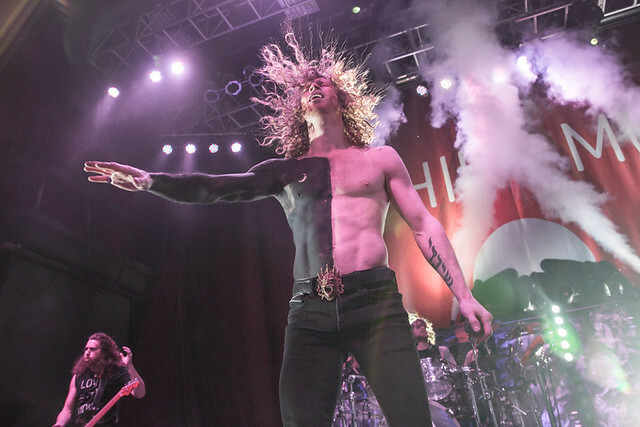 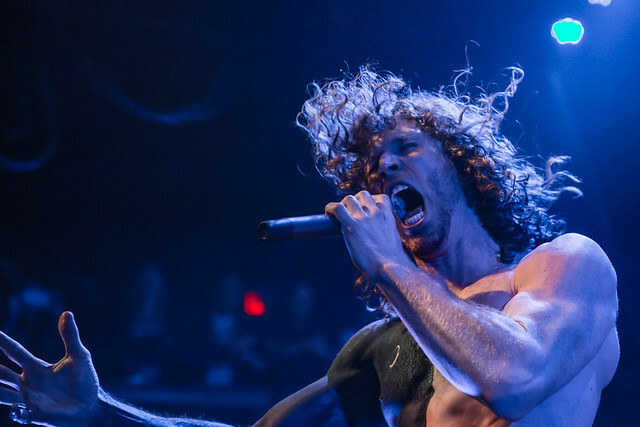 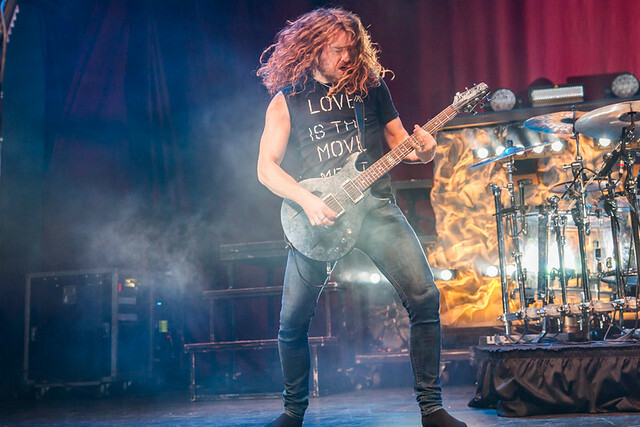 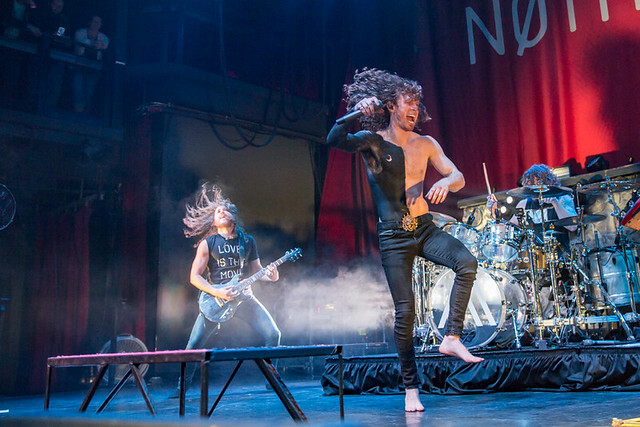 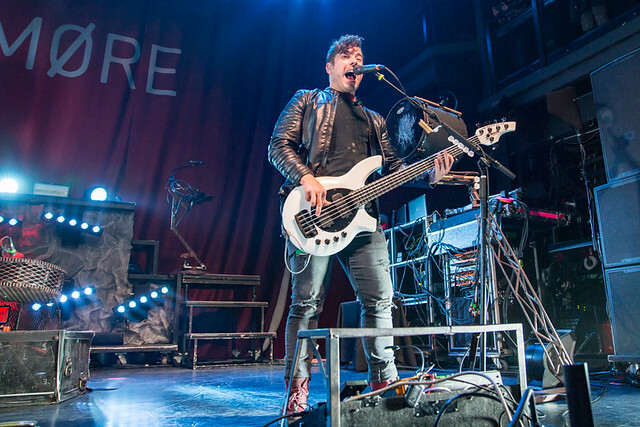 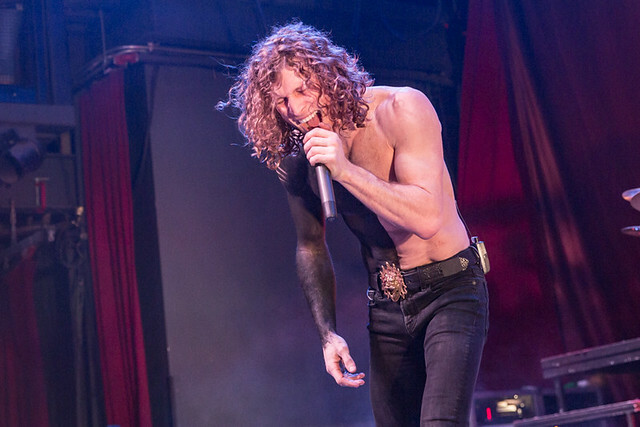 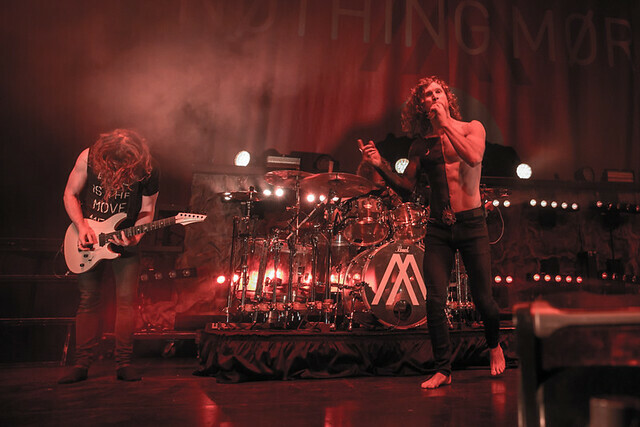 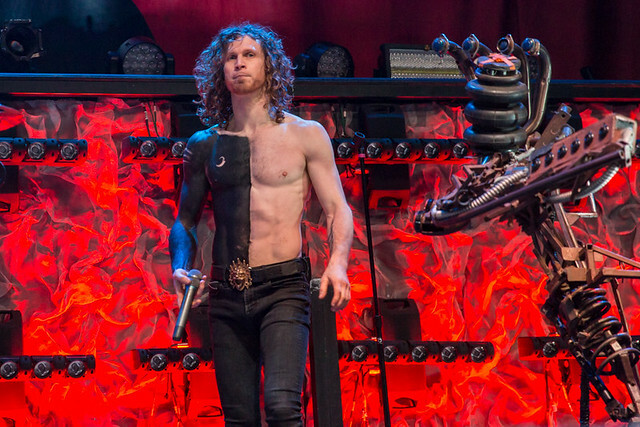 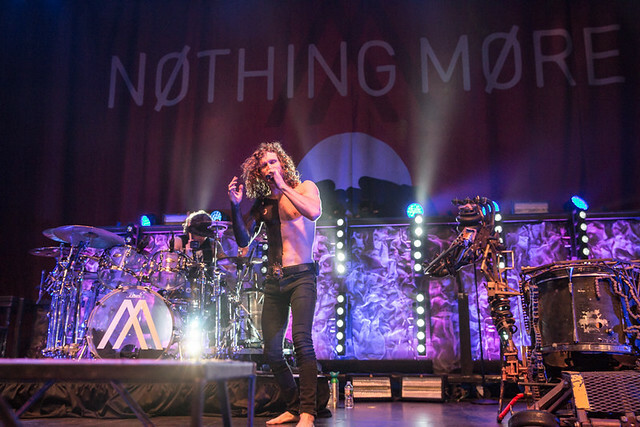 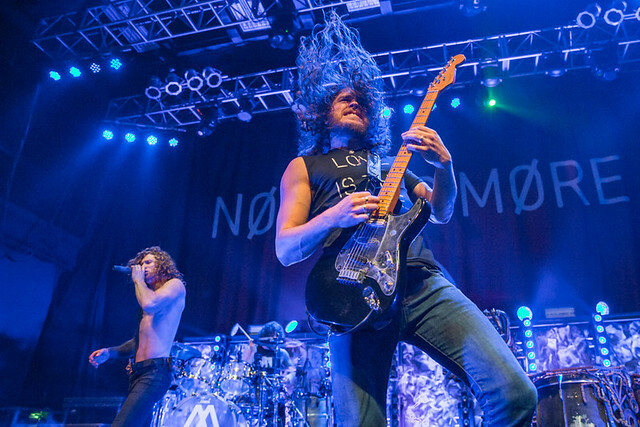 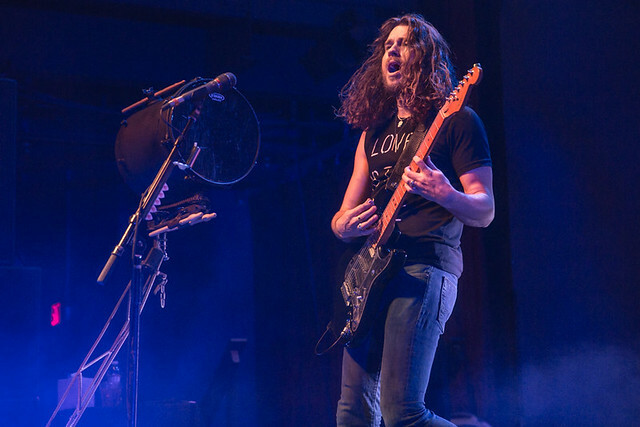 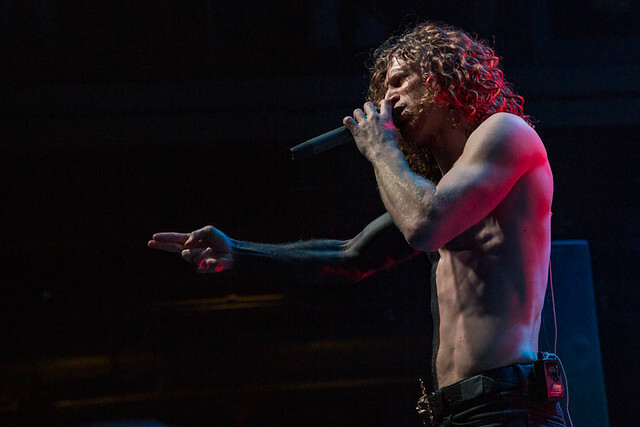 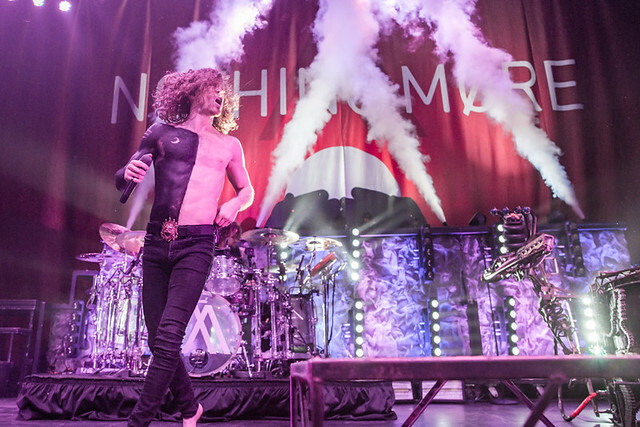 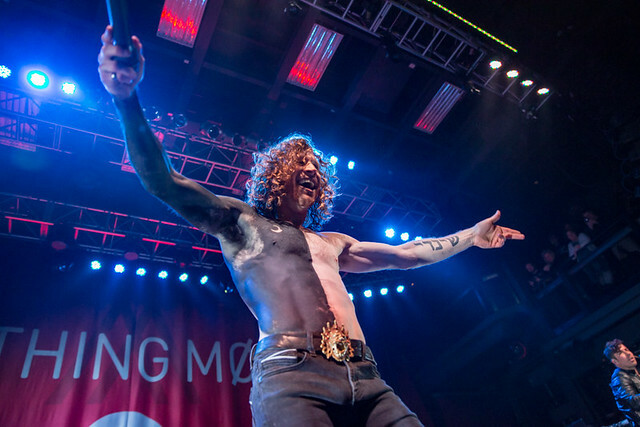 Nothing More arrived at The Fillmore Silver Spring for a date on “The Truth Tour” on March 13. 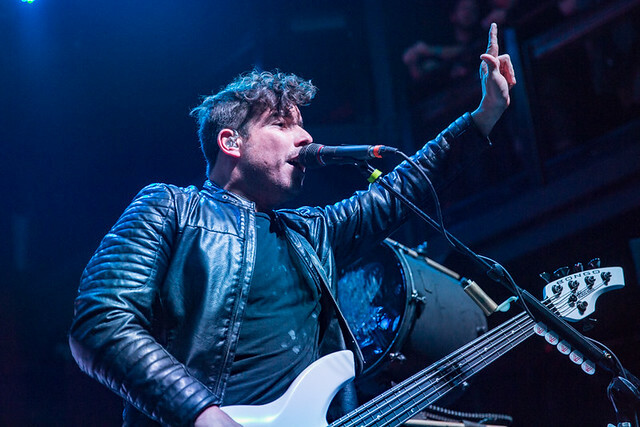 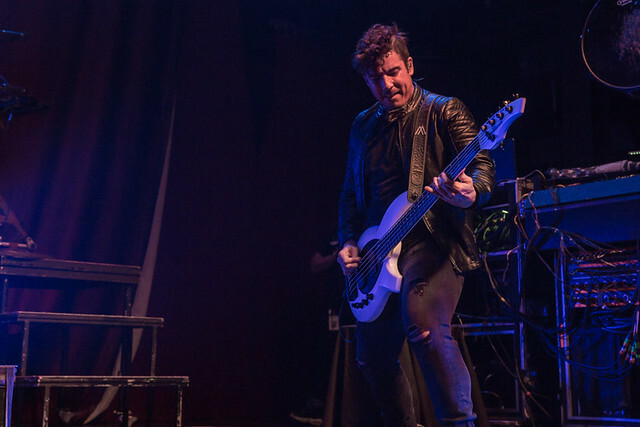 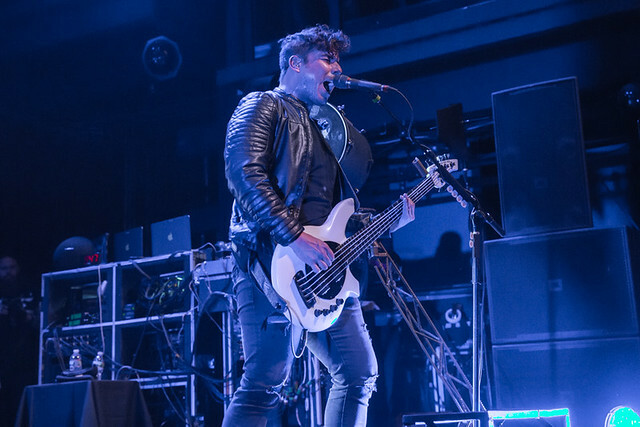 The band brought along Of Mice & Men, Badflower, and Palisades as support. 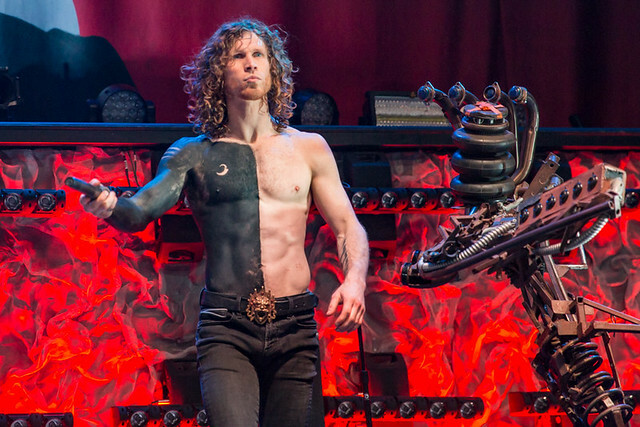 The Truth Tour is rooted in the concept that art and music and the spirit of rock ’n’ roll are pure forms of truth that can bring people together, spark new ideas, new ways of thinking and through that, trigger changes in ourselves and in our world, the band said. 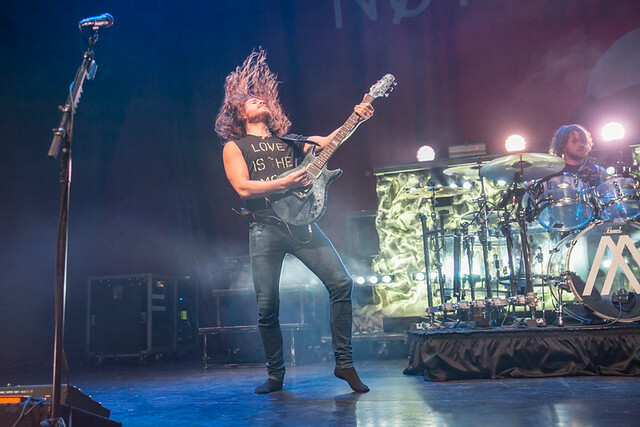 “Concerts are perfect environments to stimulate the revelation of a truth, an ‘ah-HA!’ moment because we are all sharing the energy of the music and the moments of community and inspiration, moments that can affect a positive change. 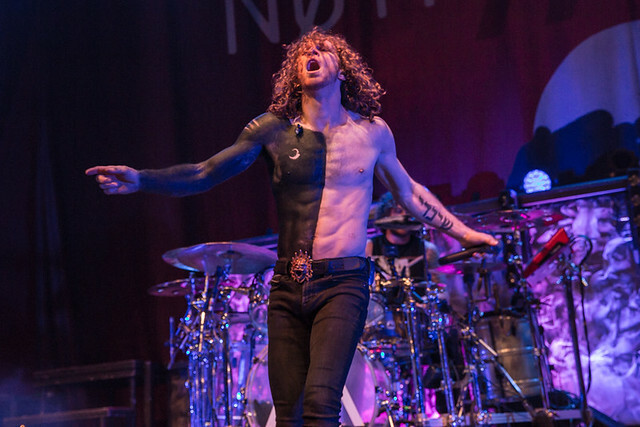 It’s not about any one political movement or cause, it’s about everybody searching for the truth in all things, and putting that new awareness into action,” Jonny said. 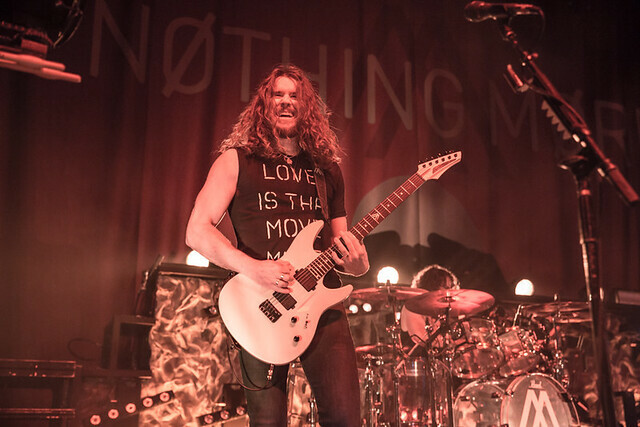 Here are some pictures of Nothing More creating plenty of ah-HA! 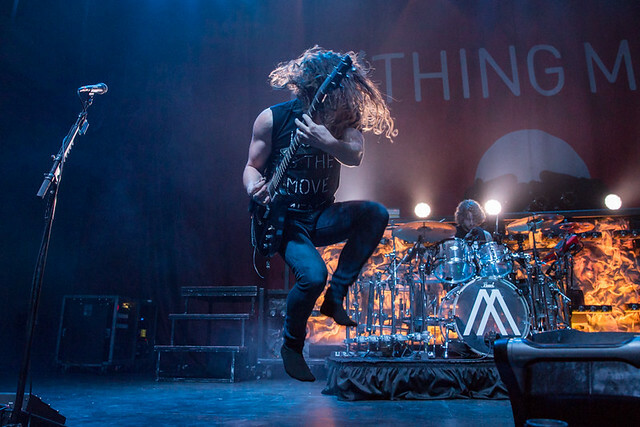 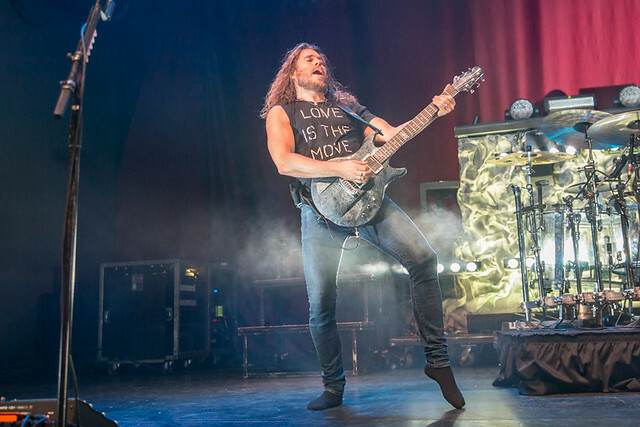 moments at The Fillmore Silver Spring on March 13, 2019. 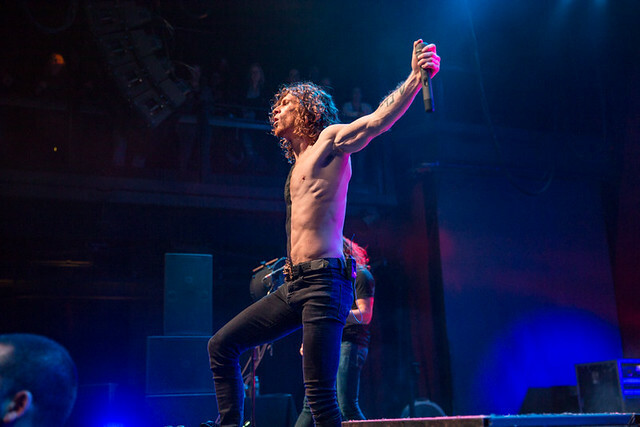 Photos copyright and courtesy of Paivi Salonen.